We are Manchester-based quantity surveyors and building cost estimators who also specialise in dispute resolution. Our team brings together expertise, many years’ experience and a significant track record in the construction industry to ensure projects off all types and sizes deliver on cash flow and profitability. Drake QS was set up by Matthew Drake. 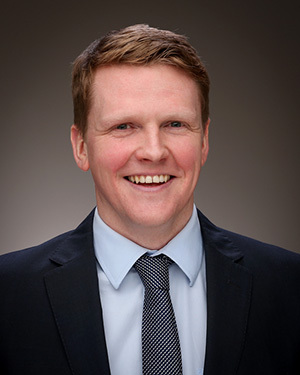 He is a qualified quantity surveyor and adjudicator, a Member of the Chartered Institute of Arbitrators, a Member of the Association of Cost Engineers, and he has over 16 years’ experience in the construction industry. 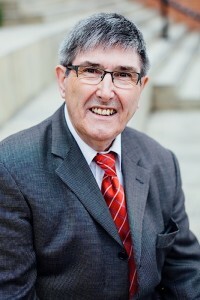 He has extensive technical and management skills gained through his work with large multi-national businesses such as Ultra Electronics Limited and NG Bailey Limited, and large and small sized UK-based businesses such as HT Forrest Limited, Bardsley Construction Limited, Thermatic Maintenance Limited and Frasc Mechanical Services Limited. Matthew began his career as a heating and ventilation engineer before progressing into project and commercial management roles, most recently holding the position of Managing Director at Frasc Mechanical Services a 100-person building services company. He has a first-class honours degree in Quantity Surveying, an HNC in Construction and Property Management, a Diploma in Construction Adjudication. He has won numerous awards throughout his career including the Heating and Ventilation Contractors Association National Training Award. He lectures at the University of Salford on the Quantity Surveying undergraduate degree course. 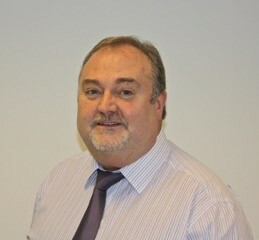 Andrew has over 40 years’ experience as a mechanical services estimator. He has worked for several prominent mechanical building services organizations based in the North West, including Young Austen & Young Limited, Balfour Kilpatrick Limited and Frasc Mechanical Services Limited. Andrew specializes in the production of mechanical and plumbing estimates, budget costings and design and build estimates. He has a City & Guilds in Heating Ventilation and Air Conditioning Installation. With a career spanning 30 years, which initially includes time working as an Approved Electrician for eleven years and the rest as an Electrical Estimator, Michael has excellent experience in the Electrical Building Services Sector. He is proficient in preparing electrical estimates on both design and build as well as pre-designed projects.